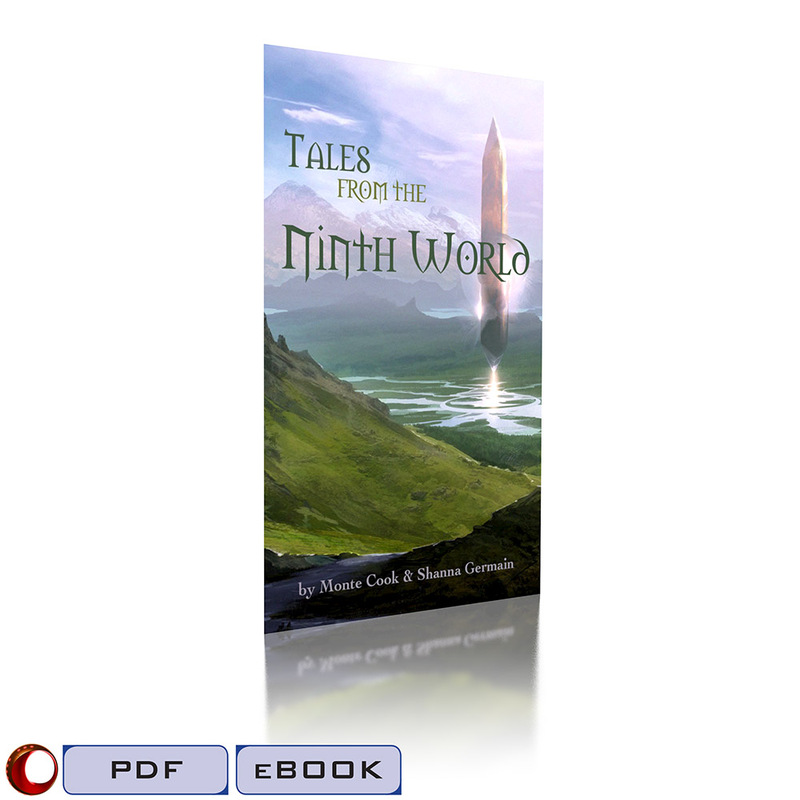 Tales from the Ninth World is an anthology of three hefty short stories set against the evocative world of Monte Cook’s Numenera roleplaying game. In these stories, you’ll get a peek into the lives of isolated nobles, urban thieves, and a band of adventurers unlike any you’ve encountered before. 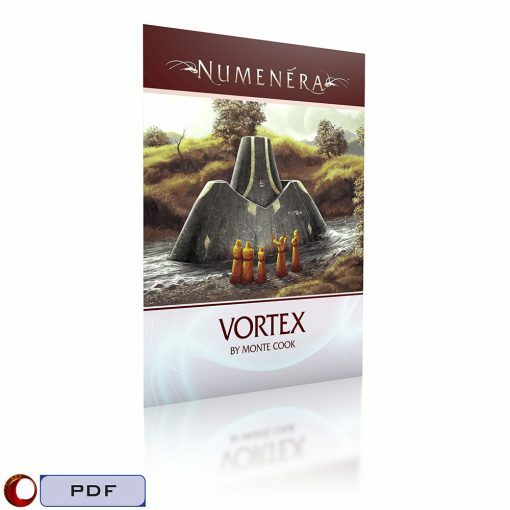 Note: Your purchase includes PDF, MOBI, and EPUB formats of this book. 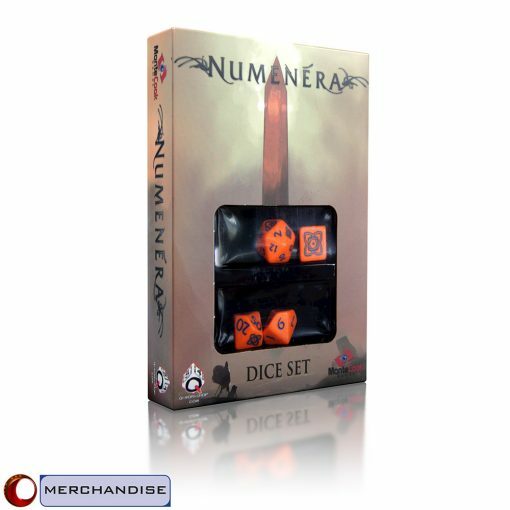 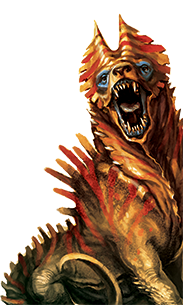 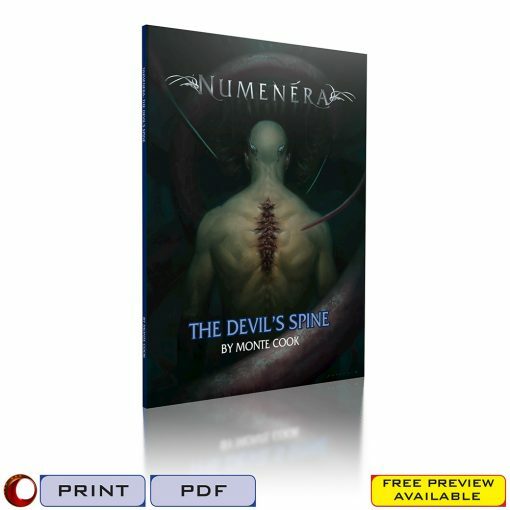 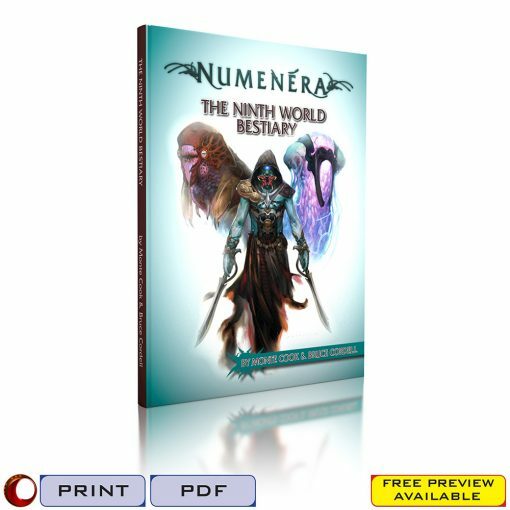 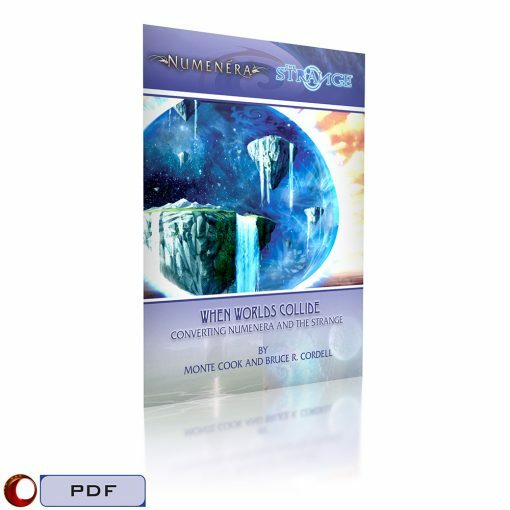 The PDF format (only) includes preview content from the Numenera roleplaying game. 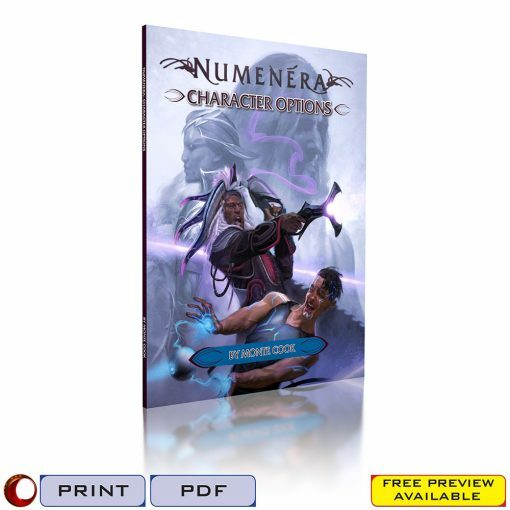 Even if you prefer to read this book on a MOBI or EPUB device, be sure to also download the PDF to see your Numenera preview!